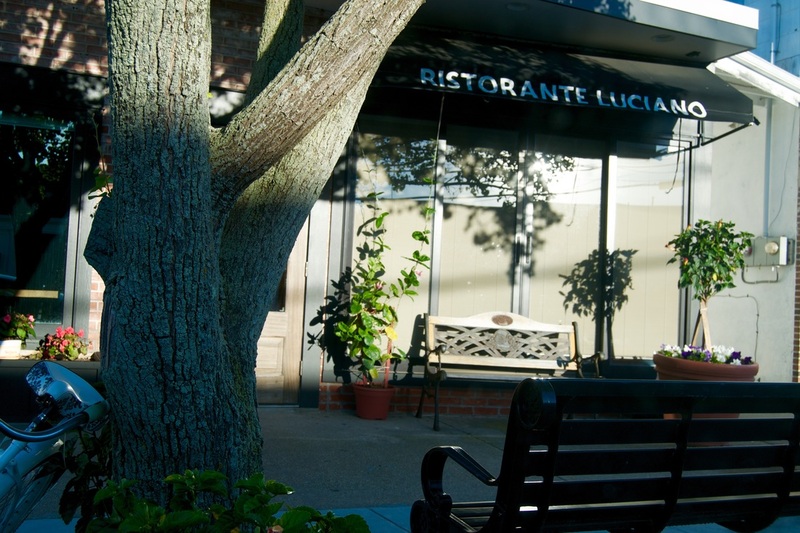 Ristorante Luciano also provides on-site catering and setup for a number of different events. In the past, we have provided custom catering services for events such as birthday parties, work celebrations, anniversaries, and large get-togethers.We work closely with our clients to design a personalised menu and then execute to meet the individualized needs they have. Call us at 609-967-9115 for your next party!